State schools superintendent Tony Evers has made history as the first Democrat to successfully win an election against GOP Gov. Scott Walker, a two-term governor and one-time rising star in the national Republican Party. Evers defeated Walker by a razor thin margin with 49.59 percent of the vote compared to Walker’s 48.43, when the race was called. Heading into Election Day, the race was considered a dead heat, and it lived up to those expectations as vote tallying stretched into the wee hours of Wednesday morning. Mandela Barnes, Evers’ running mate, was elected lieutenant governor, defeating Lt. Gov. Rebecca Kleefisch. “‘I feel confident saying to you, ‘My name is Tony Evers and I’m going to be the next governor of the state of Wisconsin,'” Evers told supporters at a Madison rally at The Orpheum Theater on Wednesday morning. Discussion of a possible gubernatorial recount was raised as tallying neared its end, but recently changed state law, signed by Walker, restricts recounts to elections that are decided by less than 1 percent of the vote. Evers, who won a crowded Democratic primary in August, made his campaign primarily about education, health care and transportation funding. He has promised to increase state spending on schools, accept a federal expansion of Medicaid money and find a bipartisan solution to Wisconsin’s longtime road funding debate. He has also promised to cut income taxes by 10 percent for individuals making $100,000 or less and for families who earn $150,000 or less. 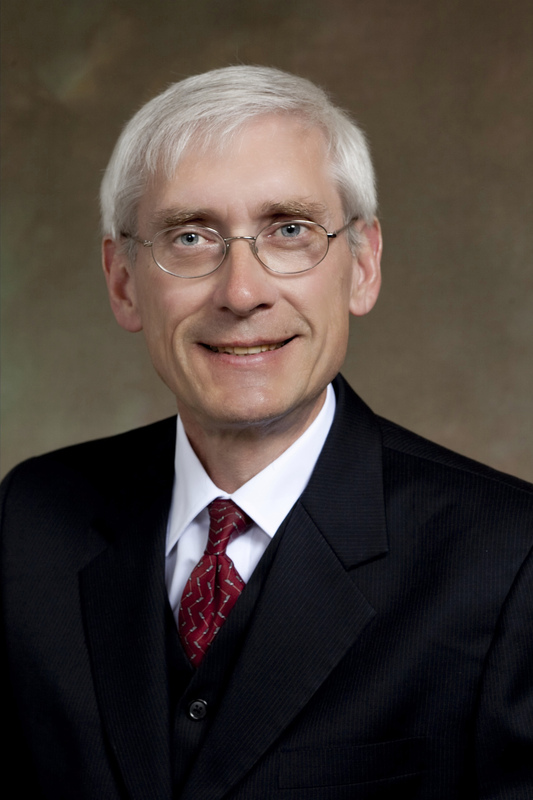 Evers, 66, was first elected state schools superintendent in 2009. During his campaign, he emphasized his laid back personality, his experience living all across Wisconsin and his electability as someone who previously won statewide office three times. Wisconsin’s last Democratic governor, Jim Doyle, won three terms as state Attorney General before he made the jump. Walker campaigned on his record of conservative policy changes in the state, saying they have spurred historically low unemployment levels in Wisconsin. Walker was first elected to the governor’s office in 2010. In 2011, his proposals to change collective bargaining laws in Wisconsin, legislation that would later be known as Act 10, inspired massive protests in the state capital. That high-profile change helped propel Walker to a national stage and a short-lived presidential bid in 2016. Throughout his campaign, Evers criticized Walker for those presidential ambitions, arguing the governor consistently put his own political interests above those of Wisconsin residents. Four former Walker administration officials came out against the governor during his re-election bid, saying the governor prioritized his own interests over the public’s. They also criticized his handling of state road projects and transportation funding and allegations of inmate abuse at the state’s youth prison. Evers also criticized Walker for his positions on health care, pointing out the governor authorized a lawsuit seeking to overturn the Affordable Care Act earlier this year. During the campaign, as guaranteed insurance coverage for people with pre-existing conditions became a high-profile policy issue, Walker evolved from saying he supported a state-based guarantee of coverage to promising voters he would back a state law using the “exact language” in the ACA to ensure that everyone living with a pre-existing condition would remain covered. Evers also said Walker’s refusal to accept a federal Medicaid expansion is costing Wisconsin consumers more, while Walker argued the federal dollars could come with unexpected expenses down the road. Walker’s last budget included a $649 million spending bump for education, but Evers focused on Walker’s previous cuts to school spending, including his proposal to cut $834 million from K-12 education in 2011. Walker touted a tuition freeze at UW System schools and proposed expansion of apprenticeship programs in Wisconsin, while Evers proposed a sizable increase in spending on things like early childhood education and mental health initiatives. Walker also made taxes a major focus of the race, saying Evers’ openness to raising taxes would hurt the state economy. Evers has said he would make changes to Wisconsin’s manufacturing and agriculture tax credit and remain open to a possible gas tax increase. Both campaigns received support from high-profile members of their party. Former President Barack Obama campaigned for Evers in Milwaukee; former Vice President Joe Biden also appeared alongside the candidate at multiple rallies across the state. President Donald Trump supported Walker during the campaign, rallying with him in Mosinee last month. Vice President Mike Pence and Eric Trump have also visited Wisconsin to support Walker. The governor’s inauguration will take place in January. Shortly after, he will propose his full 2019-21 state budget. 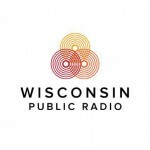 In Dead Heat, Tony Evers Wins Governor’s Race was originally published by Wisconsin Public Radio.